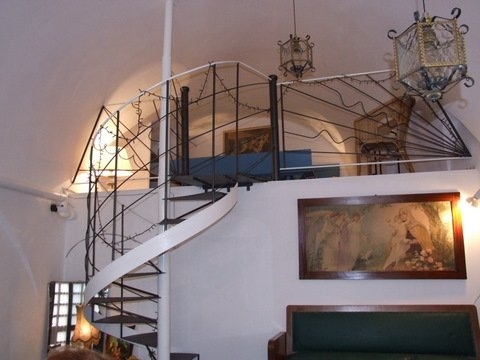 LA COLDWELL BANKER REAL ESTATE OSTUNI PROPONE IN VENDITA UN CARATTERISTICO LOFT IN PIETRA DI CIRCA 86 MQ, UNA PICCOLA BOMBONIERA, IN POSIZIONE STRATEGICA, SITO NEL CUORE DI OSTUNI, NELLA PITTORESCA ZONA SETTECENTESCA, A DUE PASSI A PIEDI DA PIAZZA DELLA LIBERTA’, IN UN VICOLO RISERVATO E TRANQUILLO E CON ASSOLUTA FACILITA’ DI PARCHEGGIO. 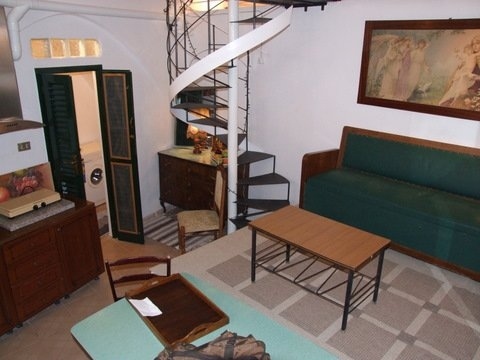 IL LOFT E’ SITUATO A PIANO TERRA, CON INGRESSO INDIPENDENTE, SI PRESENTA IN OTTIMO STATO, COMPLETAMENTE RISTRUTTURATO. 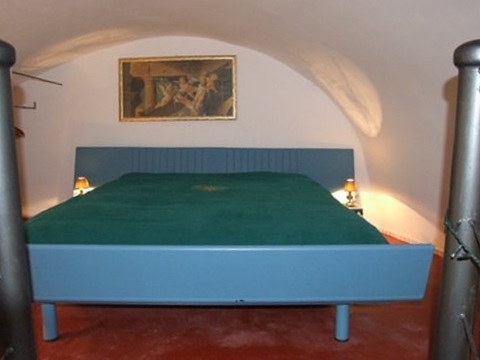 DOTATO DI GRANDE CHARME, E’ COMPOSTO DA UN AMPIO SOGGIORNO/LIVING CON SOFFITTO ALTO ARREDATO DA UN COMODO DIVANO LETTO MATRIMONIALE, MODERNA E PRATICA ZONA COTTURA A VISTA CON CUCINA 4 FUOCHI, CONFORTEVOLE BAGNO CON PICCOLA VASCA E LAVATRICE, RIFINITISSIMA SCALA A CHIOCCIOLA CHE PORTA AD UN GRAZIOSO SOPPALCO DOVE SI TROVA UN’ AMPIA ZONA NOTTE CON MAXI LETTO MATRIMONIALE. I COLORI TENUI DONANO ALLA SOLUZIONE UN’ATMOSFERA CALDA E ACCOGLIENTE. 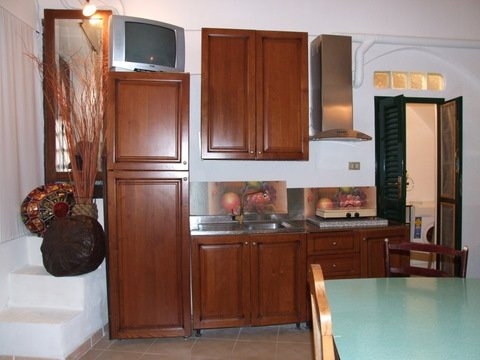 OTTIMA SOLUZIONE IN PARTICOLARE PER CHI VUOLE INVESTIRE IN UN APPARTAMENTO DA METTERE SUBITO A REDDITO. DISTA 4KM CIRCA DALLA STAZIONE DI OSTUNI, 30 KM CIRCA DALL’AEROPORTO DI BRINDISI, 100 KM CIRCA DALL’AEROPORTO DI BARI E A CIRCA 5KM DALLO SPLENDIDO LITORALE DELLA COSTE OSTUNESI. 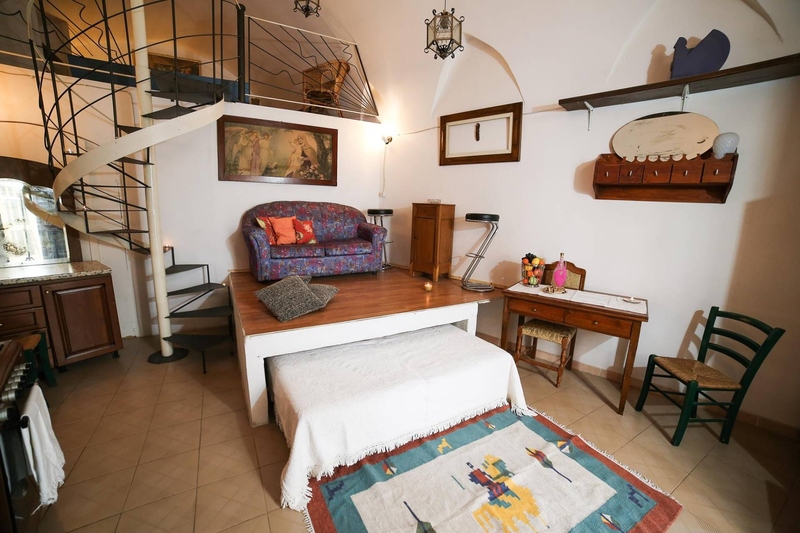 Summary description : Coldwell Banker International Real Estate Ostuni proposes on exclusive sale a completely restored loft of about 86 sqm in the proximities of della Libertà square.